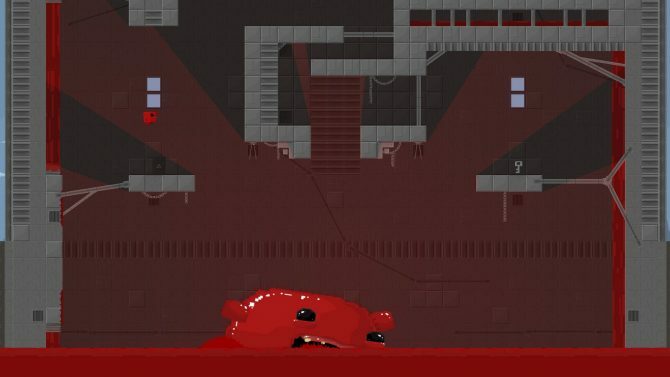 In the first month of PS Plus without PS3 and Vita games, Sony is offering up a shooter classic and one of the best puzzle games this gen. 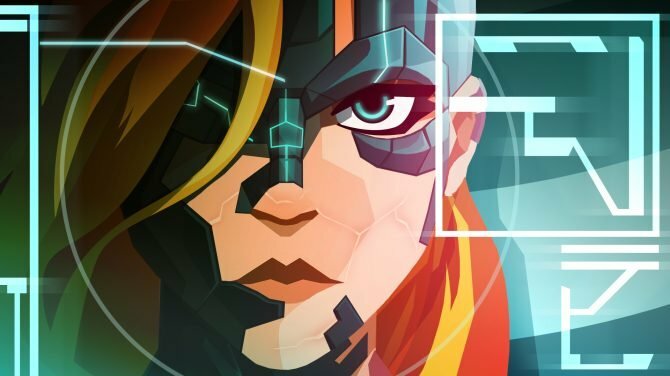 Despite the fact that PlayStation Plus actually hurt Velocity 2X's overall sales numbers, FuturLab Owner James Marsden is willing to be part of it again. 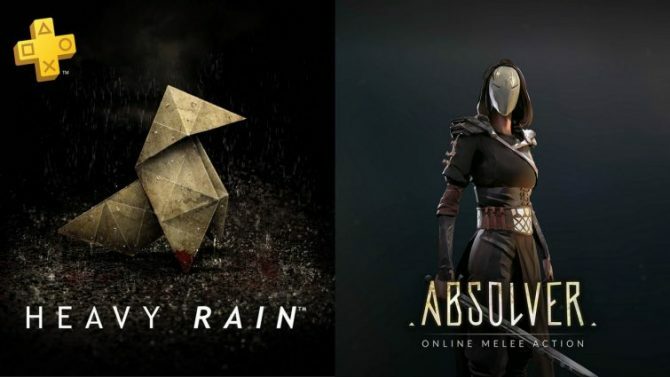 Summer for PlayStation Plus owners will continue with games like Heavy Rain and Absolver being free for subscribers next month. 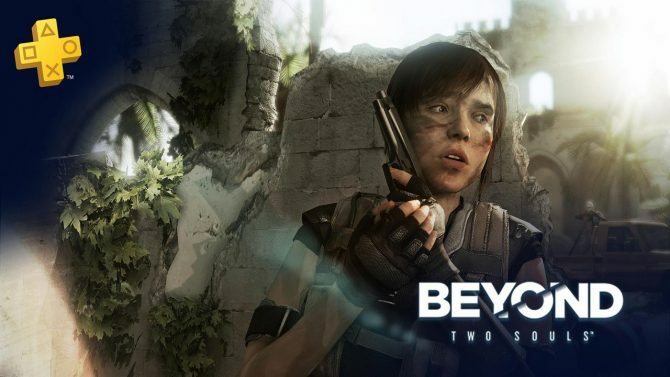 The next month of PlayStation Plus titles for subscribers have been revealed, with the headliners including Beyond: Two Souls and Rayman Legends. 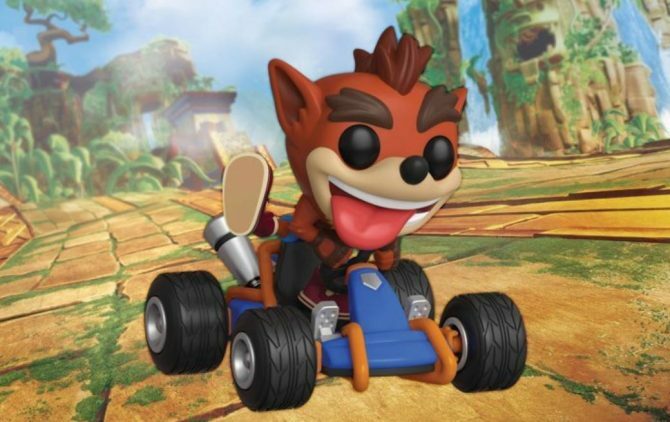 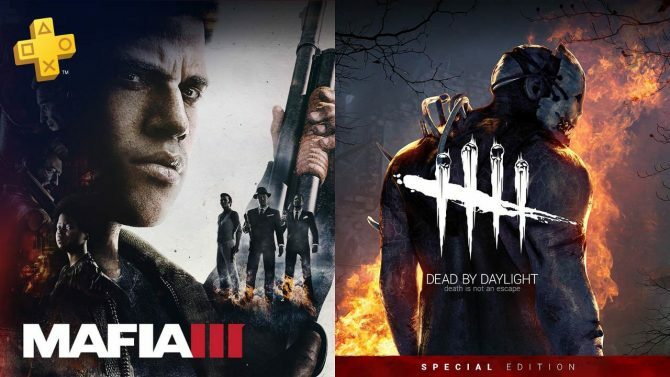 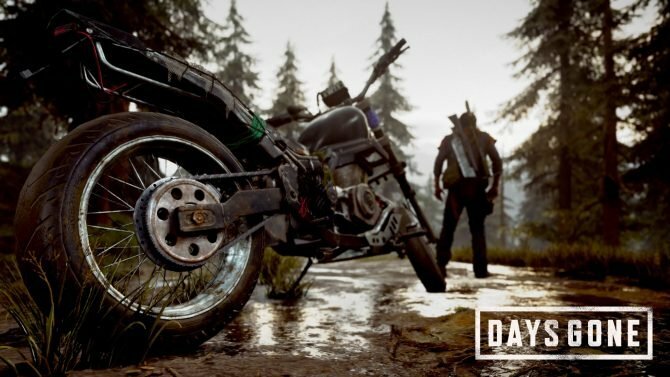 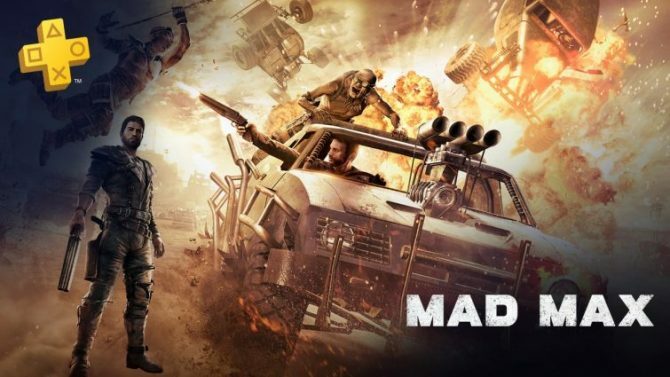 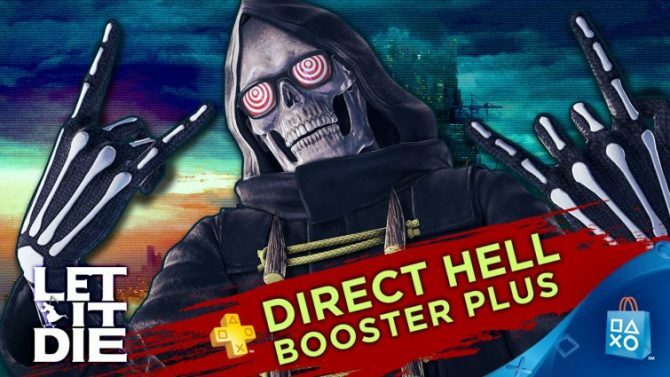 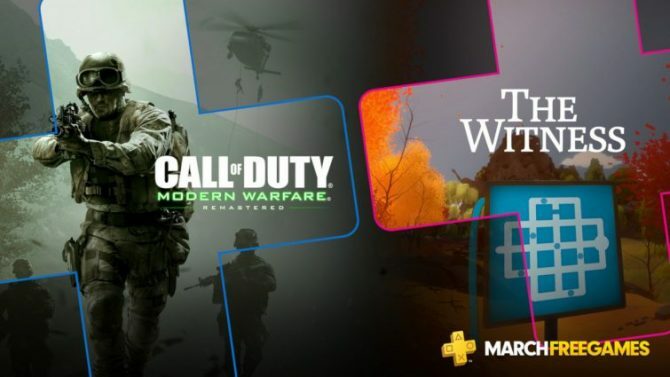 Sony has revealed the next wave of games coming to PlayStation Plus subscribers for April, with Mad Max on PS4 being the headlining title. 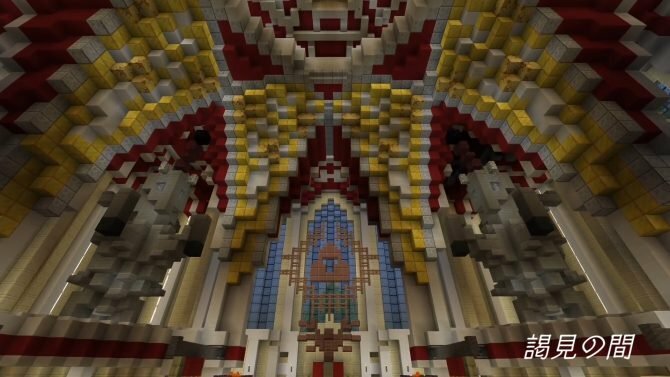 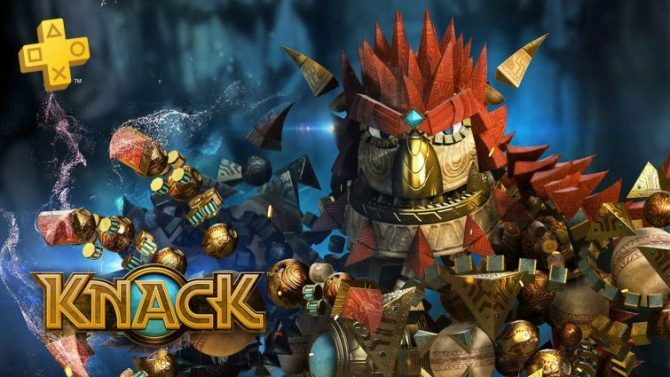 PlayStation Plus' offerings for February 2018 have been revealed, and the long-awaited introduction of Knack to the service is finally happening. 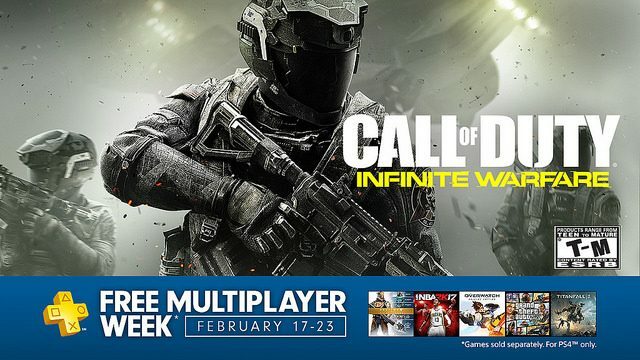 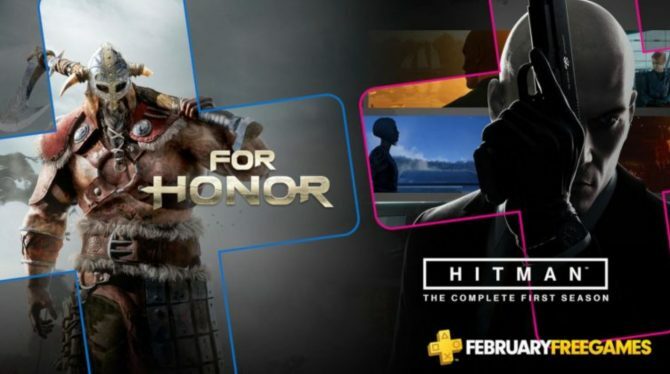 PlayStation Plus will be available free to all next week in a community free play event, starting on Friday, February 17 for PS4 owners. 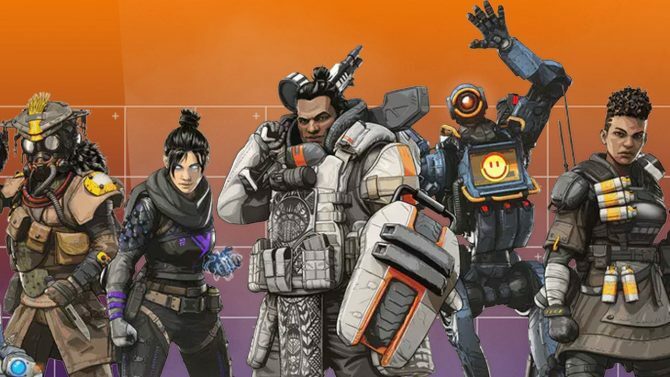 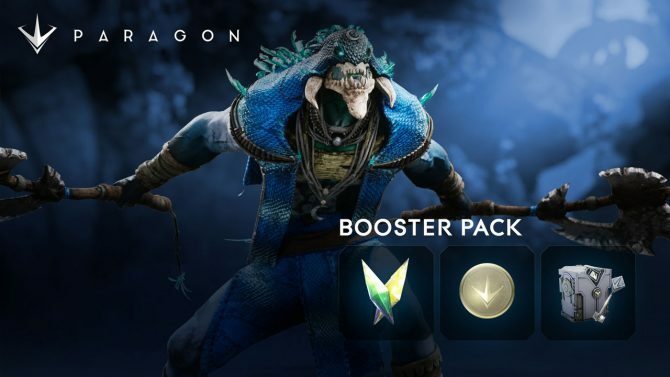 Epic Games revealed today on PlayStation Blog that a free Paragon Booster Pack will be made available to PS Plus members tomorrow, January 24, which kicks off the celebration of the game's one year anniversary. 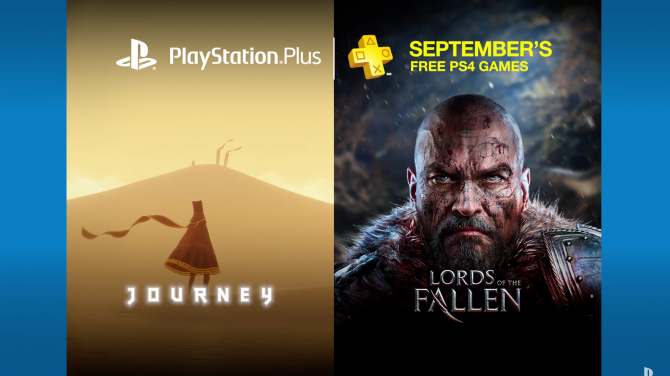 Sony Interactive Entertainment launched a new video sizzle reel showing off the games headed to PlayStation Plus for the month of September 2016. 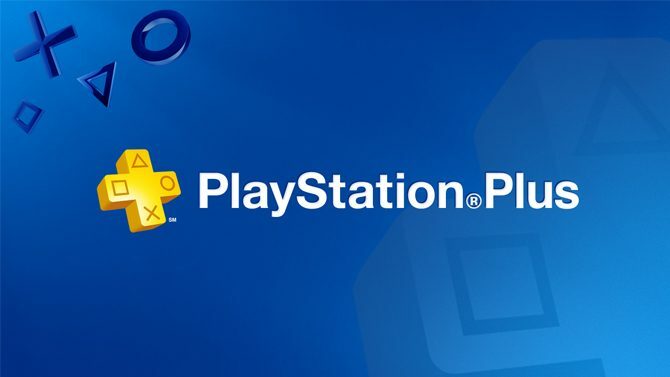 By now, I think everybody knows that they need a PlayStation Plus subscription to play online on Sony's PS4. 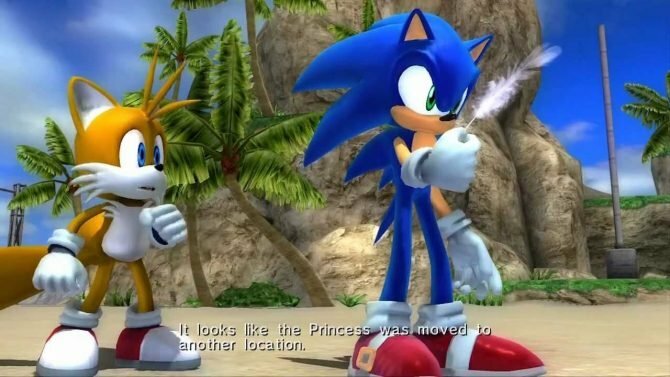 However, you still may not be convinced enough to get it. 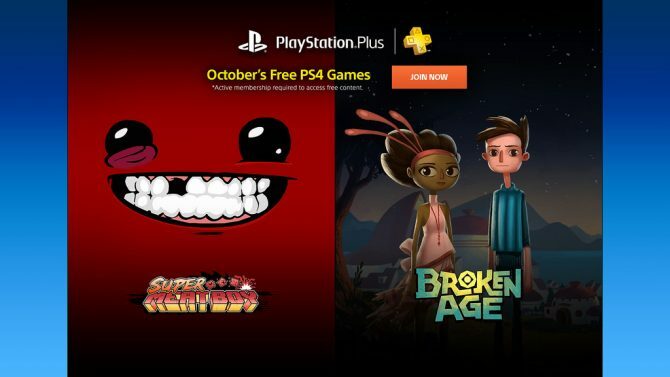 We still don't know what Sony has in store for North America and Europe in terms of free games for November, but Asia's lineup is already revealed. 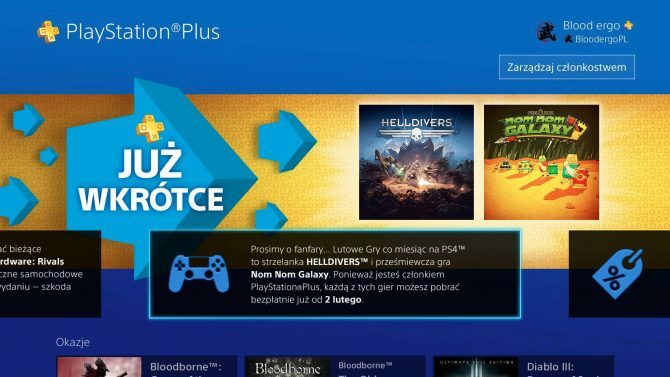 Earlier today, Project CARS' twitter account posted that the game is now available on PlayStation Plus League, which hinted at an upcoming PS4 eSports platform, and it appears to be true.